Your business should give you a better life, not take control of it! Are you were you thought you would be at this point in your career? If not, let us show you how to approach your business in an entirely different way. We wrote the book on how to develop a successful insurance agency and now want to help you create the business you’ve always hoped for. 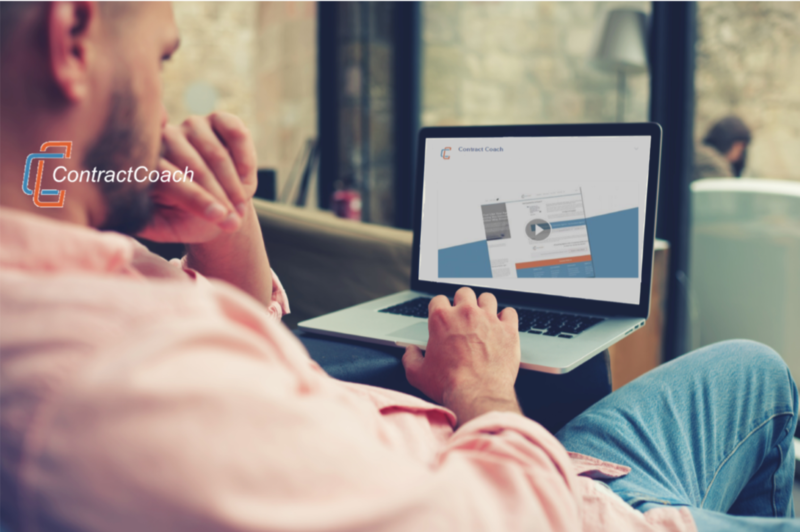 With every certified coach having a successful background in the insurance industry, we have created an insurance specific coaching agency and web-based training portal to help you take your business to the next level, and more importantly, get your life back on track. What are you waiting for? Take control of your future. Get our online agent training system, bi-monthly Lesson Plans and more for just $49.95 per month! For a LIMITED TIME ONLY, if you order now, you will get our Employee Interview System entirely for FREE! Unlimited access to our Agent Network Hub which offers useful training tools, Employee Guides, Business Planning Documents, Employee Agreements and more. Ideas to motivate your employees and promote teamwork in your agency. Share best practices with your peers. Expertise to help you build your business in a way that supports a healthy and happy lifestyle. Lesson Plans emailed to you twice per month. Lock in your membership now! Want to take your agency to a whole new level? Get 6-months of coaching at 50% off our normal coaching rate! Our certified coach custom builds your training systems to match your agency brand and value proposition. Training systems for your employees help you attract, retain and motivate your team. Every ContractCoach has been certified and has a proven track record of success in the insurance industry. At the end of your six month membership, you may continue coaching at our normal rate or pause your coaching sessions and keep your agency website and systems for only $109 per month! If you like what you see, you can upgrade to Coaching Services at any time and be mentored by an industry leading professional. Additional recruiting, branding and marketing services are available to all our members. It’s time. If you don’t select the button now, you never will. Two Lesson Plans Per Month? For a LIMITED TIME ONLY: Receive our Agency Interview System for FREE!? One Personal Coaching Session Per Month? Online Access to ALL Lesson Plans? 1000's of Agency Support Documents? Copyright 2019 © ContractCoach, LLC., All Rights Reserved.